securing the perimeter of your property. Don't wait for a break-in! 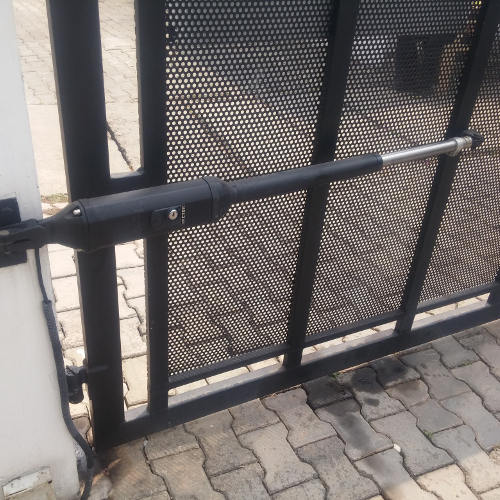 residential to heavy duty industrial gates. 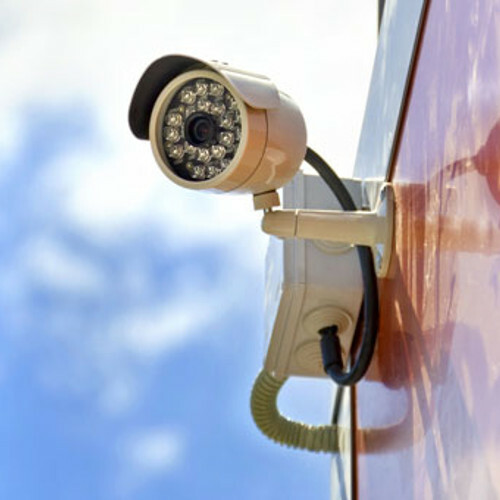 e-Fence - supplier of security systems for homes and businesses e-Fence supplies a wide range of top quality security products, with installation and maintenance services at a competitive price. 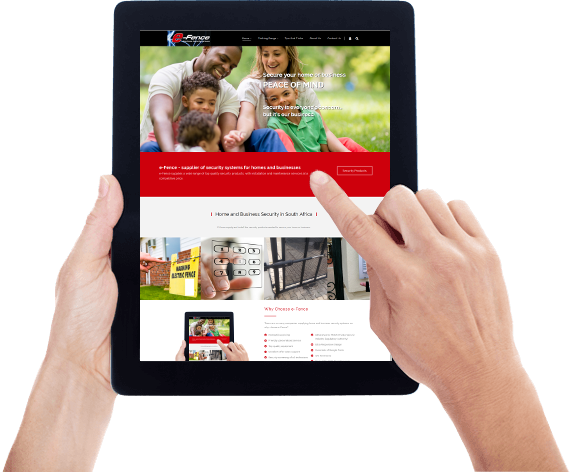 e-Fence supplies, installs and maintains security products for homes and businesses in Johannesburg and surrounding areas. 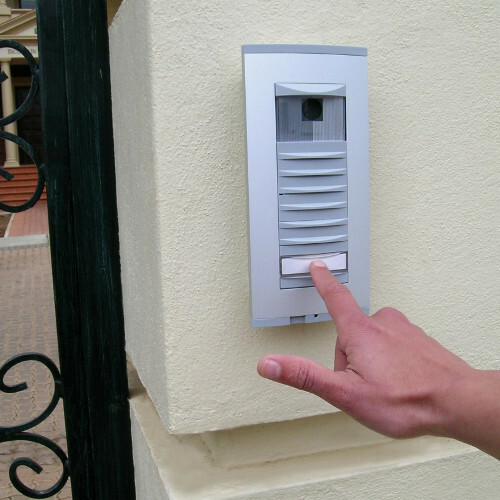 This includes electric fencing, alarm systems, wired and wireless intercom systems, access control, gate automation and CCTV cameras. 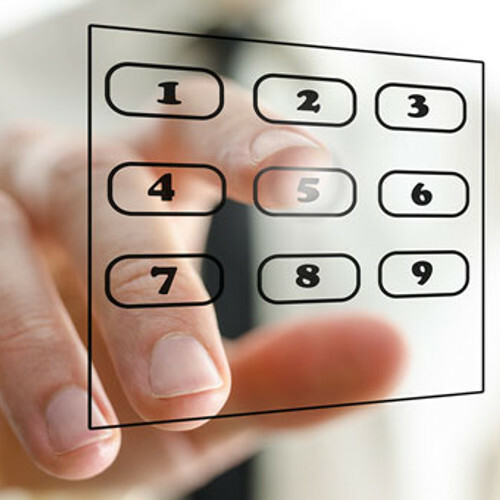 Security is everyone's concern, but it's our businessDon't wait for a traumatic event before taking action. Secure the safety of you and your family today! 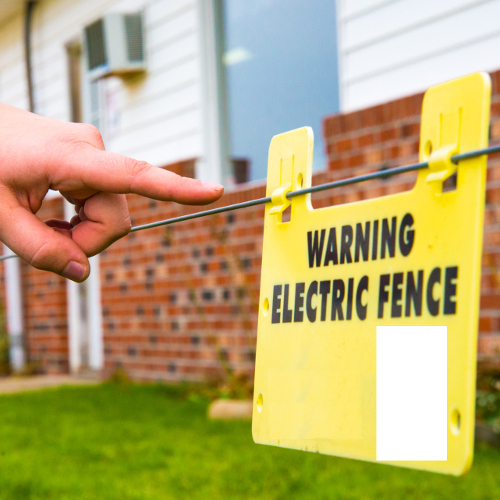 What wire should you use in an electric fence? We are here to help and advise. So get in touch and let's chat.